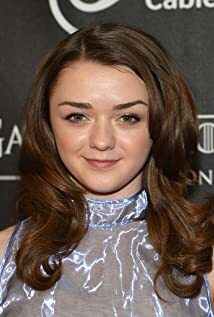 How much of Maisie Williams's work have you seen? 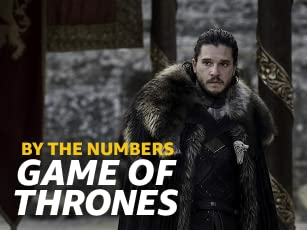 Take a Deeper Look at "Game of Thrones"
In preparation for the final season, we dive into our favorite "Game of Thrones" stats. 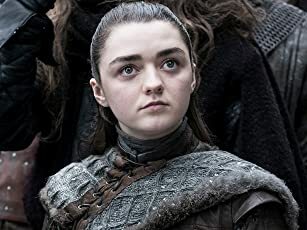 Plus, we stroll through memory lane to see how Arya became the scary assassin we know and love.